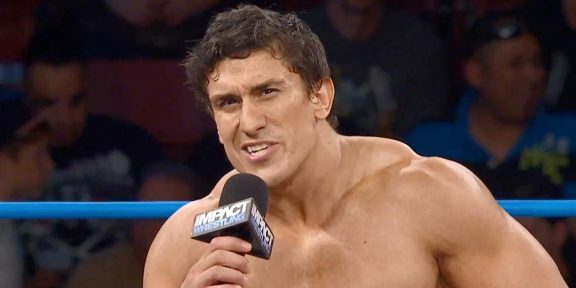 Former TNA champion Ethan Carter III had to cancel an appearance at a Preston City Wrestling Event, prompting the promotion’s owner to unload on TNA publicly for pulling Carter. Carter was splashed all over the advertising for the show and now the same advertising is running with a giant red X on his face. Now Carter issued a statement regarding the cancellation of his appearance, saying it was due to an “unforeseen opportunity to continue building a rapport” between TNA and one of their TV partners. He apologized for any financial costs that were incurred and noted that he did not ask for a deposit for his appearance and no flight tickets were purchased. “I guarantee I stand to lose the most,” Carter said, adding that eventually we shouldn’t care about his financial loss cause he’s on TV. “Accountability is something that is sorely lacking in our industry, so allow me to have some. I am 100% liable for having to cancel these appearances. Do not blame TNA Wrestling. Do not their blame network affiliation. Do not blame Southside or Preston City. 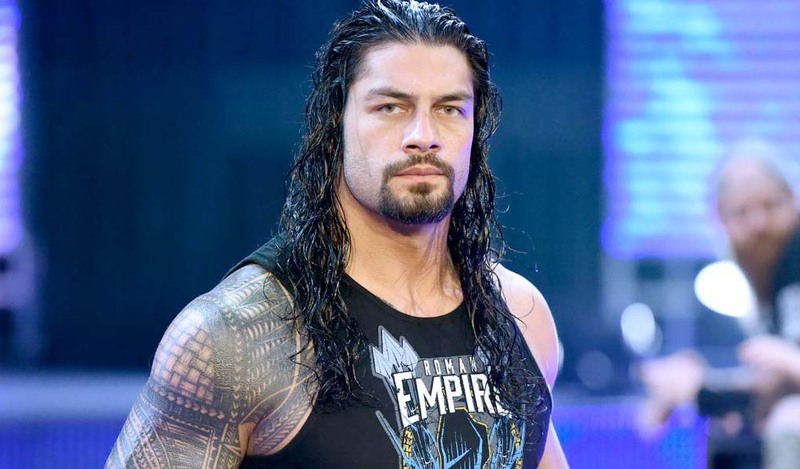 A set of circumstances arose and I had to make a decision, so blame me,” Carter said. You can read the full statement at https://www.facebook.com/therealec3.